A U.S. Air Force ran graduate school— the Air Force Institute of Technology (AFIT), has recently made it known that it has launched a blockchain focused educational platform (a demo site). It was reported by a media outlet that the school has commenced a free demonstration website for supply chain management professionals, in particular, aimed at helping students learn more about blockchain and its potential use cases. According to the publication, the new platform can be used on its own as a classroom module or folded into other lessons. 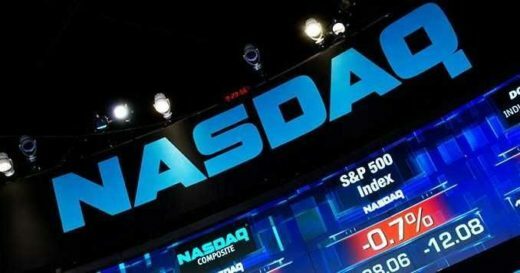 It was also reported that the new educational platform was a result of collaboration with the supply chain firm — SecureMarking and the University of South Dakotas Beacom School of Business. 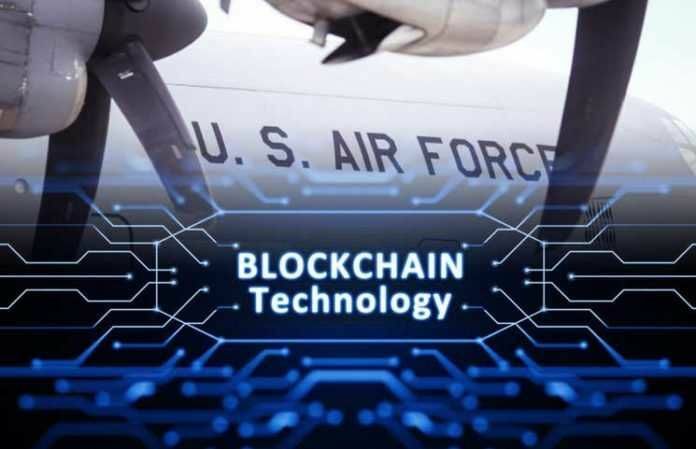 Although the platform is an initiative from the Air Force researchers, the platform is expected to assist all Department of Defense leaders who have an interest in understanding how blockchain technology works. This is important because many supply chains now face a challenge of having used products re-introduced and sold as new by unscrupulous businesses, the article continued that: These used products can lead to costly problems such as unexpected breakdowns of equipment. In some situations, tracking decommissioning could also be useful for ensuring that hazardous materials are properly disposed of, or that re-usable component are properly recycled. 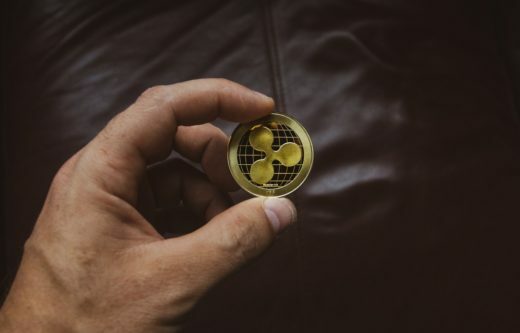 Accompanying the educational tool are a series of videos and images targeted at further explaining and simplifying blockchain technology and how the technology can be of use in a real-life situation. 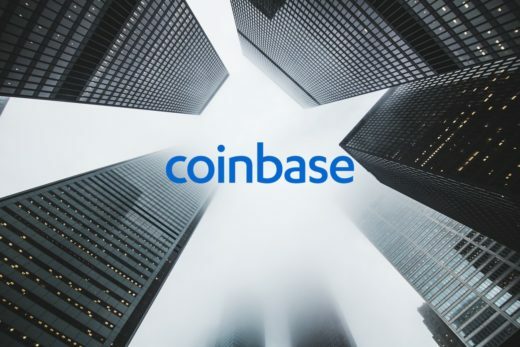 This educational tool is expected to help several departments in the U .S Armed Forces with their adoption of blockchain technology.